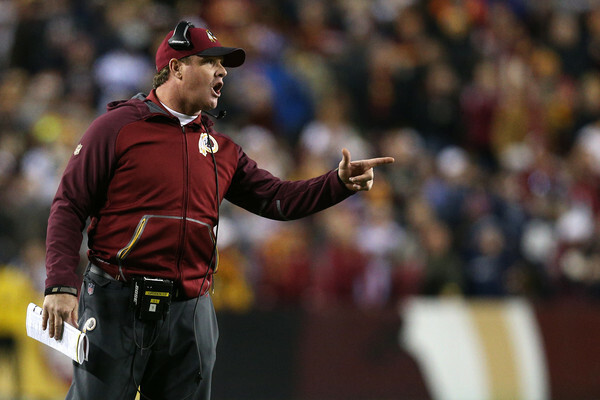 The Redskins will be hoping that that second half was a display of actual improvement and not just eight games of statistical noise. Thankfully for Cousins, he’s been given a fantastic set of passing targets to work with. Jordan Reed was one of the NFL’s best Tight Ends one season ago and figures to be again if he can stay healthy. His combination of size, speed, and hands makes him a nightmare for opposing linebackers and safeties. The Redskins also have a reliable possession receiver in Pierre Garcon and one of the League’s best deep threats in DeSean Jackson. The one thing this unit didn’t have one season ago was a wide receiver who could go up and get the ball in coverage. Enter Josh Doctson. Doctson has been injured for almost all of Washington’s training camp, so an early outburst is unlikely, but he is an intriguing talent with all the tools to be an elite Wide Receiver. Barring a complete implosion from Cousins, there’s no reason to think Washington won’t be effective moving the ball through the air. The ground game is much more worrying. Washington’s offensive line is solid and could even end up being quite good if Brandon Scherff makes progress and Kory Lichtensteiger stays healthy on the interior. But the line struggled blocking the run one season ago and the Redskins might have the worst stable of running backs in the NFL. We here at HBT have repeatedly made a point in these previews of stressing the importance of offensive line talent over running back talent, and the Redskins have no running backs who have ever looked even competent. Matt Jones is going to be counted on to carry the load in the absence of a better option. Improved line play would help a great deal. Washington’s defense remains a work in progress, but they should improve from a season ago. There is reason to think that they will be quite good in obvious passing situations. Ryan Kerrigan is still on the fringe of the League’s top tier of pass-rushers. The other OLB spot could also be a big plus for Washington with the continue development of Preston Smith. Smith struggled to begin his rookie season in 2015 but really came on toward the end of the year. 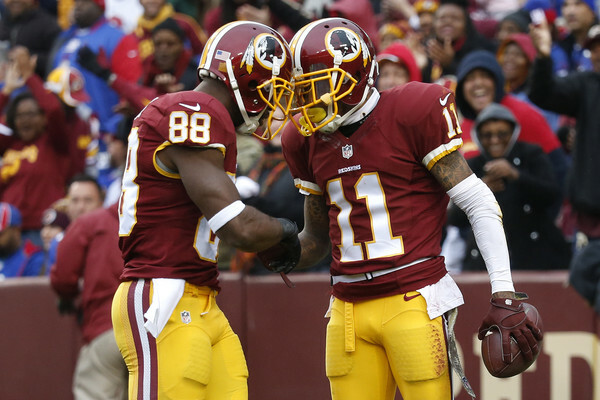 The Redskins’ secondary also figures to be much better than they were a season ago. 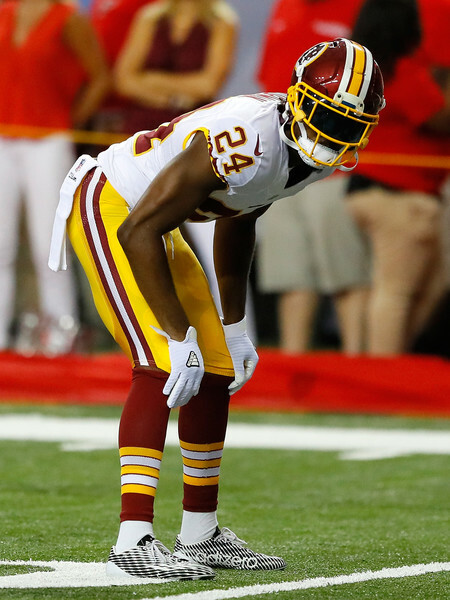 Josh Norman was the NFL’s best cornerback in 2015 and the Redskins snapped him up in free agency when he and the Panthers couldn’t work out a new deal. If he can just be 90% as good as he was a season ago, the Redskins will have a very nice set of cornerbacks with the steady Bashaud Breeland holding down the other sideline. In addition to that duo, the Redskins will also be counting on free agent David Bruton to mitigate their years-long problem at the Safety positions. Washington’s big concerns on this side of the ball are in the middle of the field, which is the one area General Manager Scot McCloughan hasn’t had the combination of time and resources to address. Former second-round pick Trent Murphy is making the transition from OLB to defensive end this season and he’ll be counted on to improve an otherwise anonymous and ineffective defensive line. To make matters worse up the middle, there is absolutely nothing on this roster at the inside linebacker spots. Washington’s depth chart currently lists Will Compton and Mason Foster as the starters. If both of them play to their peak potential, they will hardly be even adequate. The Redskins have had problems with opposing Tight Ends for years and there’s no reason to think that they won’t persist for Compton and Foster. That’s a scary proposition on a schedule that includes the likes Jason Witten, Gary Barnidge, Tyler Eifert, and Greg Olson. Kirk Cousins development continues. He picks up right where he left off in the second half of 2015 and establishes himself as one of the 10 best quarterbacks in the League behind an improved offensive line. Matt Jones emerges as a viable starting running back and the Redskins have one of the best offenses in the NFL. A high-powered offense forces opponents to try to keep up by passing the ball and a good pass rush and the overhauled secondary keep opponents in check all season, papering over their struggles against the run. Washington takes advantage of a bad division made all the weaker by Tony Romo’s injury, repeats as Division champions, and suddenly looks like an emerging contender heading into the 2017 offseason. Kirk Cousins’ second half looks like a flukey flash in the pan and he reverts to his turnover-prone ways. The running game remains as unproductive as it was in 2015 and the Redskins can’t muster a league-average offense. Meanwhile, the defense struggles against running backs and the strong play of cornerbacks is not enough to compensate for the defense’s problems with tight ends and slot receivers as the defense finishes 25th. Washington, again, loses at least 10 games in a year following a playoff appearance. Washington’s season depends so greatly on one question: Is Kirk Cousins actually good? When a player shows himself capable of producing results so apart in quality as Cousins did in 2015, the smart bet is he’s not as bad as the worst of it nor as good as the best of it. 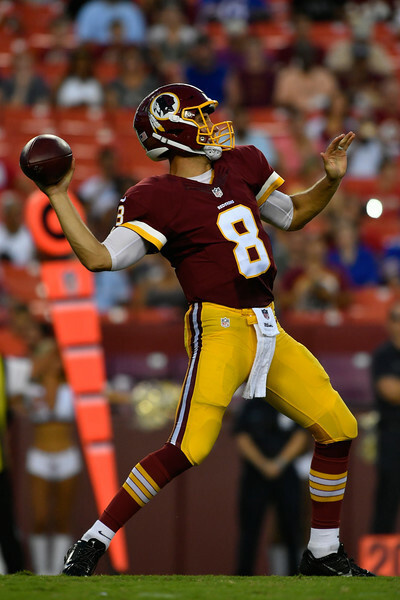 Cousins will be a league-average starting quarterback and the development of Brandon Scherff will help Matt Jones improve upon Washington’s league-worst rushing offense of last year. The offense should be good. There are obvious ways to target the defense, but there are enough good players on that side of the ball that they should be able to contain many opposing offenses. Washington’s first-place schedule suddenly looks a lot more forgiving in the wake of injuries to Teddy Bridgewater and Tony Romo. Washington is going to have a solid, competent season. Like last year, solid and competent will do the trick in the NFC East.